Video with the English subtitles. This brief lecture is an introduction to the Fourth Political Theory, which comes to replace three classic ideologies from the Modern era, i.e. liberalism, communism, and fascism. 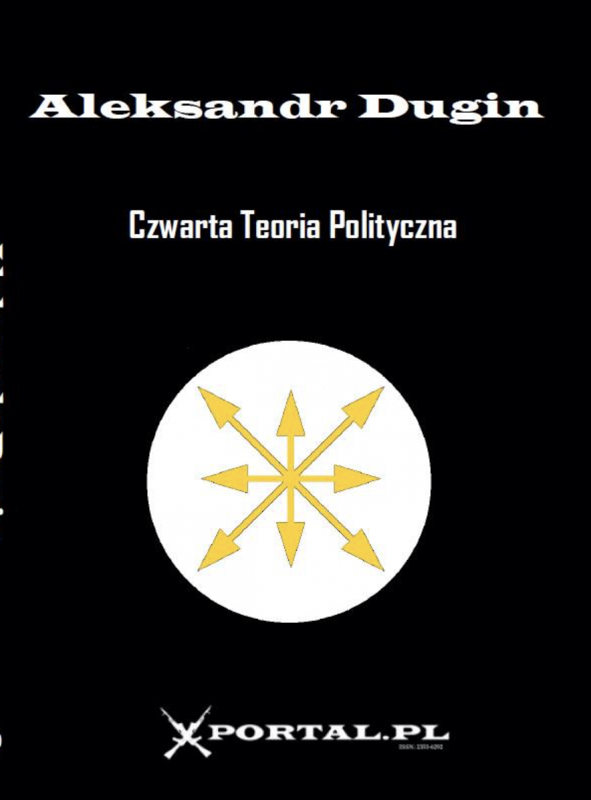 Philosopher Aleksandr Dugin reviews the history of these ideologies and their decline, outlines the challenges of living in globalist Postmodernity, and proposes the establishment of a new political theory, ranging from the need for multipolarity and the dialogue of civilizations to Heideggerian Dasein as the new historical subject. 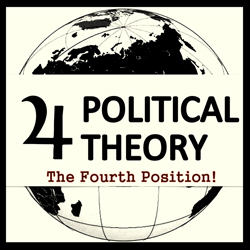 The English-language book version of the Fourth Political Theory was published by Arktos Media in 2012.